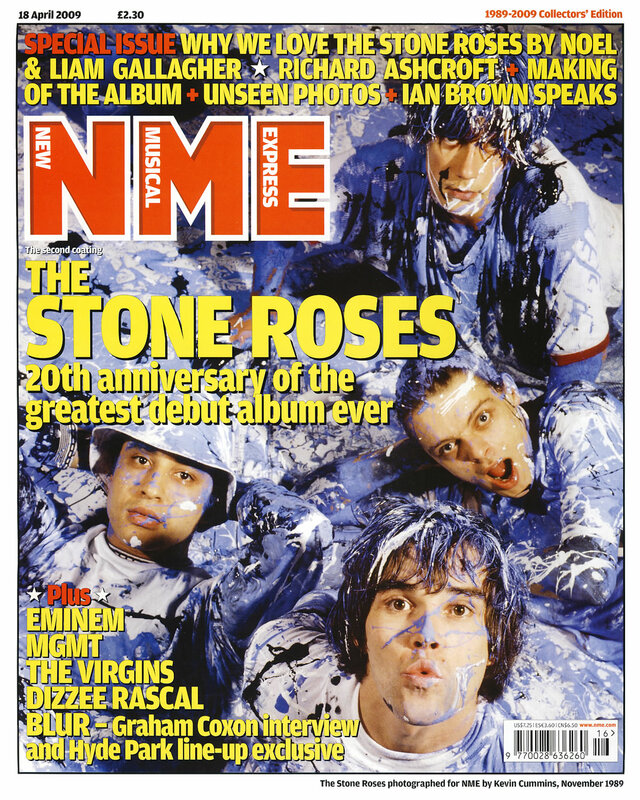 There’s been a flurry of activity to celebrate the 20th anniversary of The Stone Roses début album. 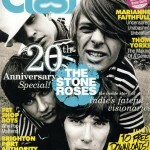 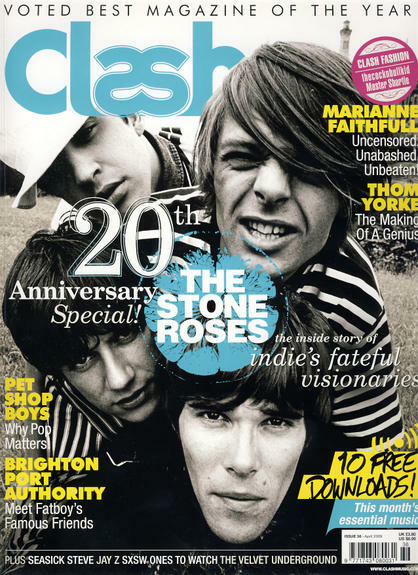 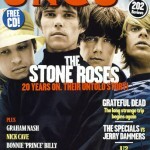 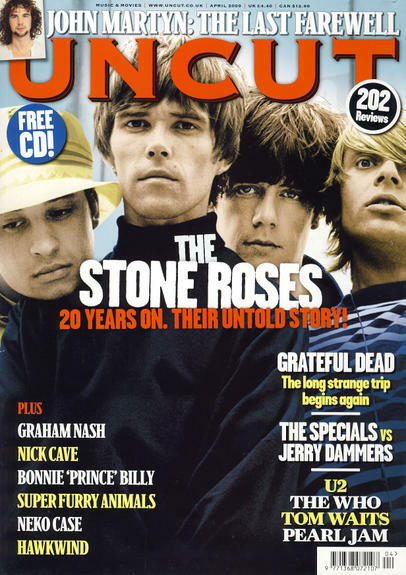 Q, Uncut and Clash magazines have all published commemorative articles. 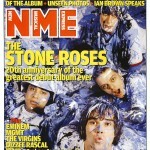 Update: NME released a collector’s edition on 18 April, recreating their classic Roses cover from 1989.